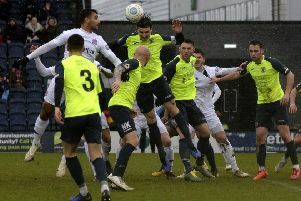 Dave Challinor is expecting a free-flowing and entertaining end-to-end affair to decide AFC Fylde’s FA Trophy semi-final decider against Stockport County. The Coasters are one game away from Wembley having drawn their first leg 0-0 at Mill Farm. Challinor, whose men head to Edgeley Park for the second leg on Saturday, is expecting more of an open encounter. “We’ll prepare for the second leg the same as we do every game, the same things apply for us,” Challinor said. 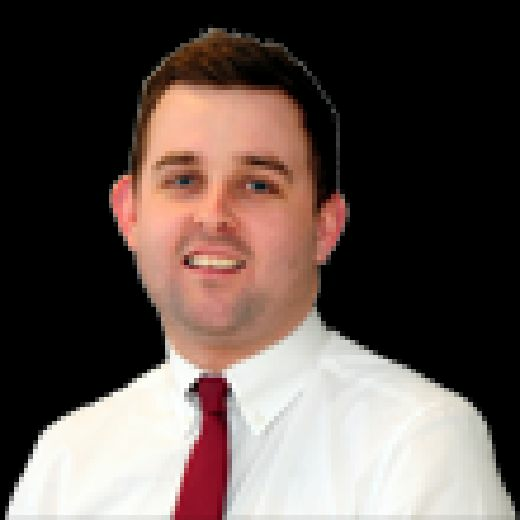 “We can talk through analysis of games and we’ve seen them in the flesh now, but I don’t think a massive amount changes in the way the two teams set up. “You’d think there would be waves of attacks because of the shapes both teams play. “You’re not pre-empting things but you’d like to think the weather won’t be any worse than what it was on Saturday. Both sides wasted chances to claim a first leg lead but Challinor was just happy the dreadful weather didn’t decide the clash before the second leg had started. 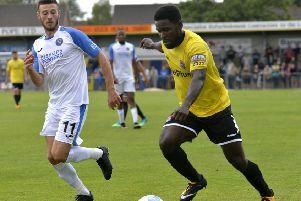 “The conditions play a part right through,” the Fylde boss said. “The big thing is both sides still have an opportunity of winning and the weather hasn’t decided the tie which would have been cruel on either team. Fylde lost defender Arlen Birch to injury during Saturday’s game with a recurrence of a groin injury. “For the last few weeks he’s been carrying a slight groin issue but managed to play through it,” Challinor added. “As he’s turned he’s felt something and it’s tightened up and you can’t really risk it. That’s why you’ve got substitutes there to make changes.